On Tuesday night, I hosted my friends Kim and Jeff from InventoryLab for a special webinar where we focused on how the services of InventoryLab can help you save tons of time and help you increase your Amazon FBA profits. 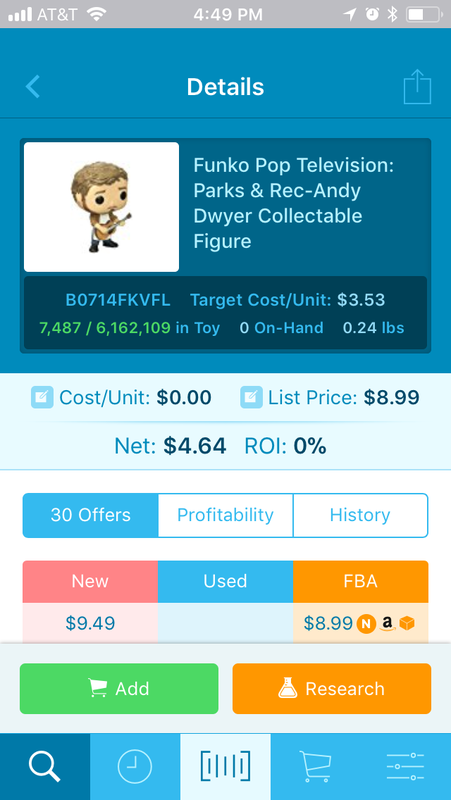 During the webinar, Kim and I announced a special limited-time bonus for anyone who signs up for a free 1-month trial of InventoryLab. ​​​​​​​If you want to learn more about the bonus, then keep scrolling down, or watch the full InventoryLab 101 webinar below. Watch this InventoryLab 101 webinar now because it will only be available for a limited time. For a “Cliff’s Notes” summary of what was talked about in the webinar, scroll down to the bottom of this page. I simply love InventoryLab (and Scoutify which comes bundles with InventoryLab). I seriously can’t imagine running my Amazon FBA business without both of these amazing tools. The biggest perk of this bonus webinar will be THREE HOURS of amazing Q&A time where Kim (InventoryLab’s Customer Learning & Development Coordinator) and Jeff (InventoryLab’s Customer Champion) answer questions from new InventoryLab users. If you sign up for a free 1-month trial of Inventory Lab, you’ll receive exclusive access to this InventoryLab/Full-Time FBA Private Event Webinar. Once you sign up for InventoryLab, fill out the form on the contact me page with the same email address that you signed up with InventoryLab and say “I just signed up for InventoryLab and would like the link tot he bonus video. Once confirmed, I’ll send you the link to watch the bonus webinar. Don’t waste time in your Amazon business any longer. Sign up for InventoryLab today. The rest of this page is basically like a “Cliff’s Notes” version of the 100+ minute long webinar. So look below and use this list to know which sections of the webinar you want to listen to first. Enjoy! 00:01 – Intro to the webinar. 1:00:30 – InventoryLab and Scoutify sub-accounts for VA, prep center, sourcers, etc. 1:19:32 – Is it ok to decline a shipment? Does Amazon even allow that? 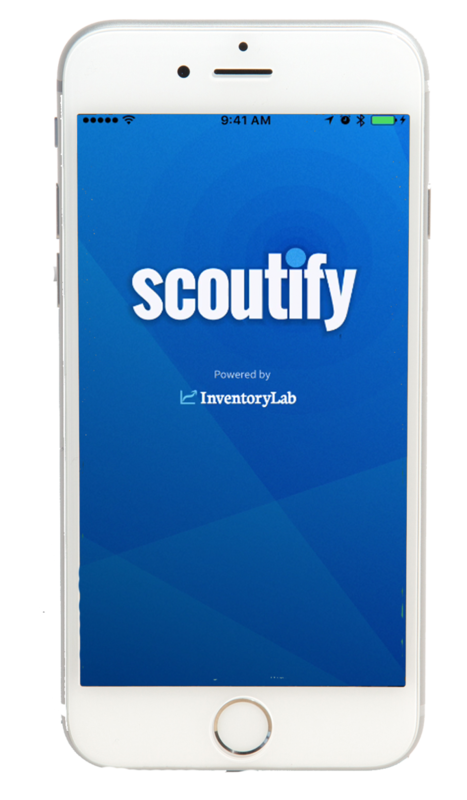 1:41:26 – InventoryLab vs Scoutify… and closing thoughts. Copyright © 2019 Full-Time FBA. All rights reserved.